Dr. Clete Bulach : Purpose in life is to change the way students and teachers are treated in their school. Studio Carry On Harry Singapore invited Dr. Clete Bulach from georgia on the show to get insights about how we can make human relations better by undertanding each other on day to day bases. Some points of this conversation went around following topical questions. 4) how is conflict dealt with in the relationship. What are the five trust factors? What are the five freeing forms of power? What are the four controlling forms of power? What are the five interpersonal communication skills? What are the five conflict management styles? How best to deal with conflict? What are four techniques that can be used to keep from being drawn into a conflict? What recommendation would you give President Trump when conflicts arise? Dr. Bulach was the superintendent of New Lexington City Schools from 1979-1986 and Norton City Schools in Cuyahoga County from 1986-1990. He retired after 30 years of service in 1990. 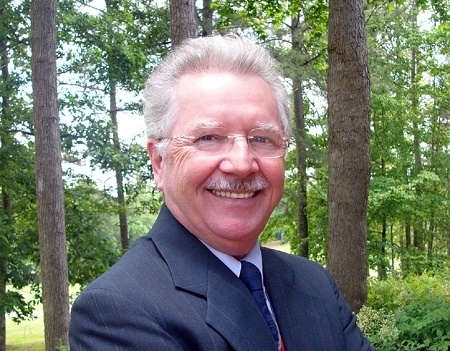 He is an associate professor emeritus from the University of West Georgia. He has numerous publications in educational journals and is co-author of the book titled “Creating a Culture for A High Performing School: A Comprehensive Approach to School Reform, Dropout Prevention, and Bullying Behavior.” His purpose in life is to change the way students and teachers are treated in their school. He wants to help create caring learning environments in schools where teachers and school administrators give control to others without giving it up.